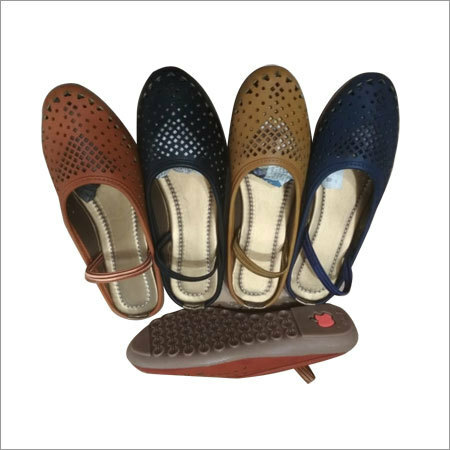 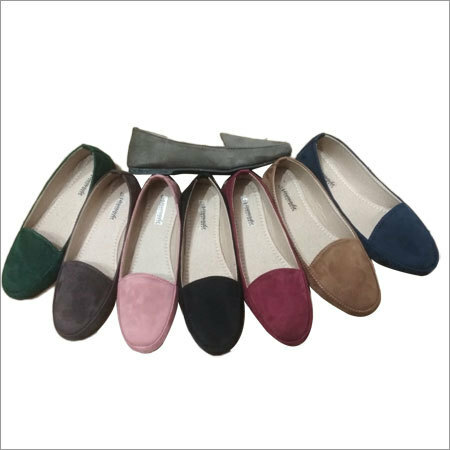 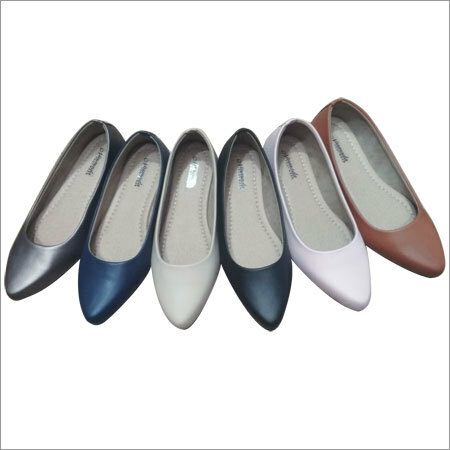 Our elegant collection of Ladies Casual Wear Belly Shoes are highly demanded in market for their attractive colors and designs. 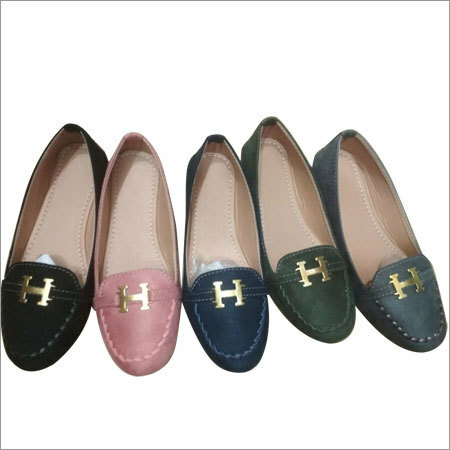 In order to design these shoes, we use excellent grade faux leather procured from esteemed vendors. 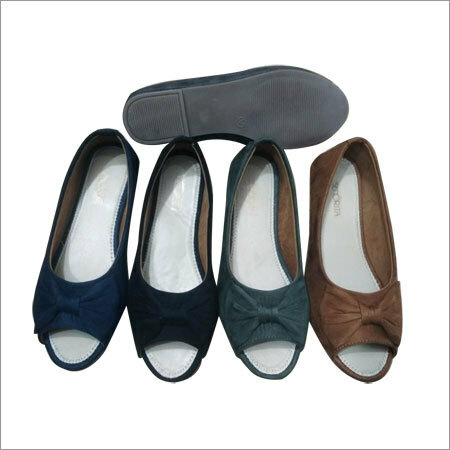 These shoes are specifically designed to provide comfort at their best. 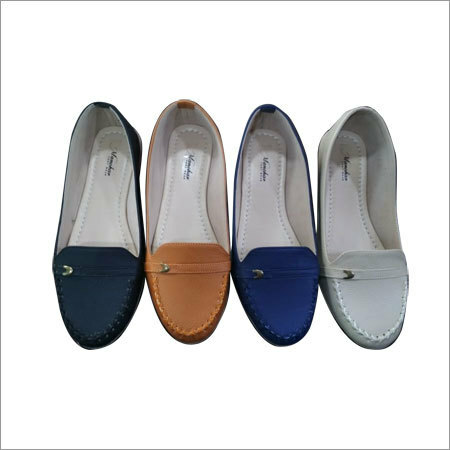 Ideal to be paired with casual outfit and accessories, they provide you a classy look. 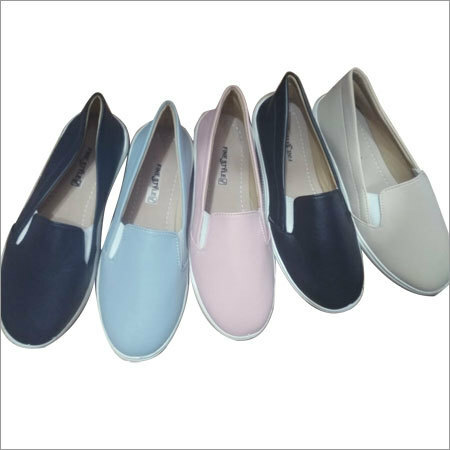 In addition, our Ladies Casual Wear Belly Shoes are available in a variety of colors, sizes and patterns as per clients' demands.